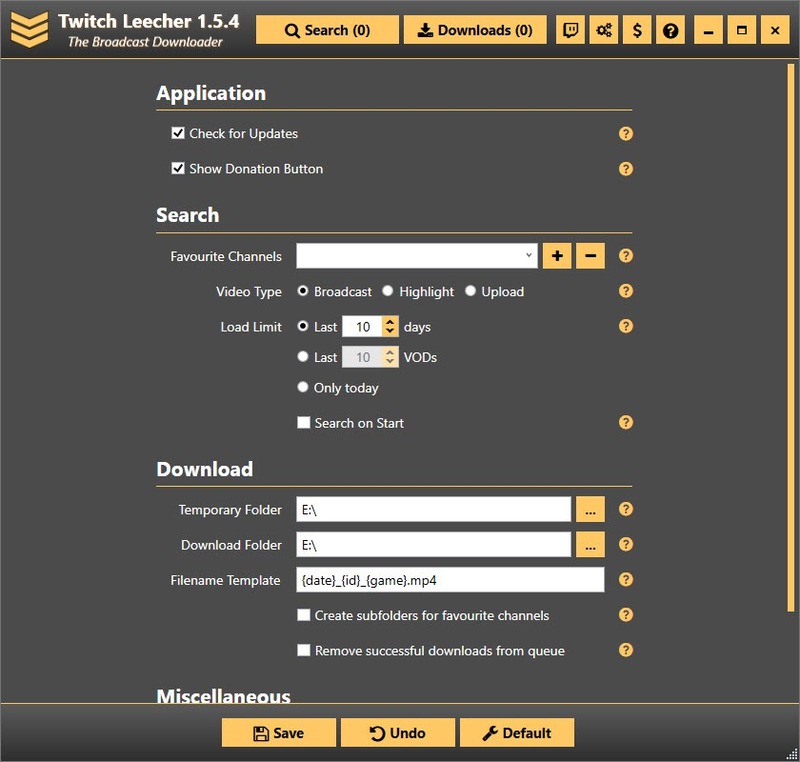 If you want to get the best out of a videos downloader manager on Twitch, then considering Twitch Leecher is your best choice. It makes it easy for the user to reduce the time required for the download, helps in efficiently managing the downloaded videos and reduces the usage of internet bandwidth during downloading. One of the features that you can find in this application is the easy searchability. You can find your desired videos by either channel names or providing the URL for the particular videos. 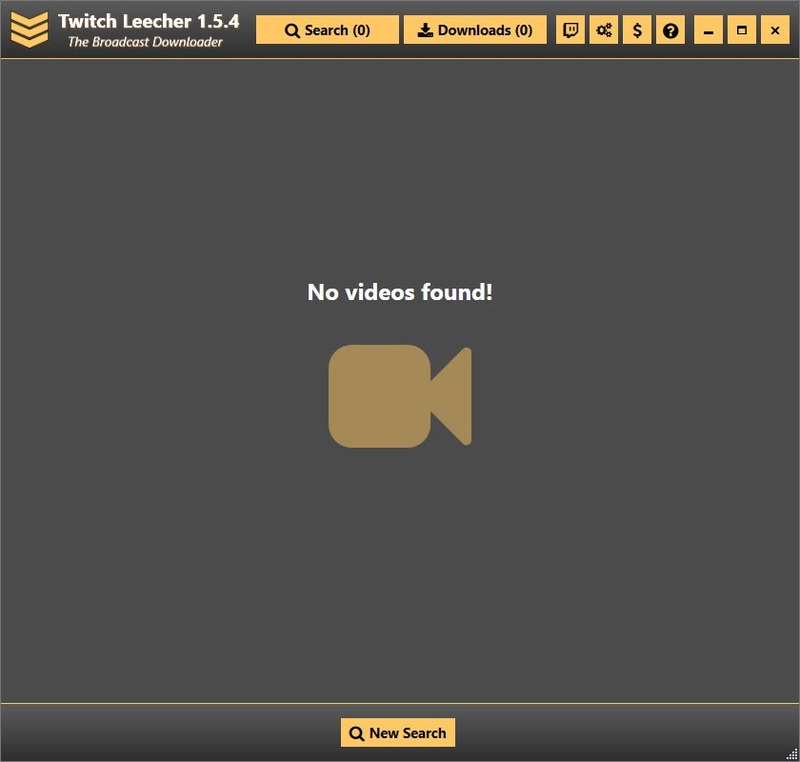 Through the record of your search, the other possible likings and the related videos are also offered as the suggestions when you use Twitch Leecher for downloading the videos. 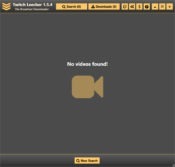 The application uses a different strategy for downloading the videos. Firstly, it downloads the videos in chunks, which helps in the utilization of the entire bandwidth of the internet. Later, after the download is completed, it merges the files to provide you with the complete video. However, a time limit for the download of a video cannot be determined because of two-tier operations of the application. You can also make a list of videos to be downloaded and queue them for download. Even cropping of videos is also possible through this application so that you can save that parts of the video. 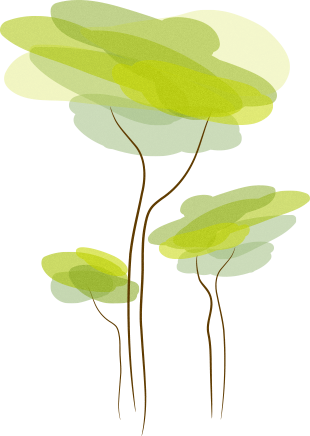 The user interface of this application is friendly, making it possible for the users to explore the various functions provided by the application.